These are the Best Paleo Side Dishes including Vegetables, Fruits & Salads. They will all go so well with any of your favorite Paleo main dish recipes. You know I think my favorite part of all of my meals is the side dishes. I love my main dishes too but the side dishes are what make my meal more interesting and tastier in my opinion. I really do love vegetables and fruits and bread and so on. I mean who can live without their fries, salads, fruits, and veggies? I sure can’t! What are your favorite side dishes? Do you prefer vegetables or fruits or salads? My favorite side dish is roasted vegetables of any kind. I love roasted crookneck squash the most I think. But I also love green beans, broccoli, and asparagus roasted. I roast my potatoes into fries. It’s the only way I like fries now. Fries from fast food places don’t even interest me anymore. I have some great paleo recipes here for side dishes. You better check them all out. I don’t think you will be lacking in ideas for great Paleo side dishes anymore! What are some reader’s favorite Paleo side dishes? Nahita J. – I love aubergine/eggplant on the side! 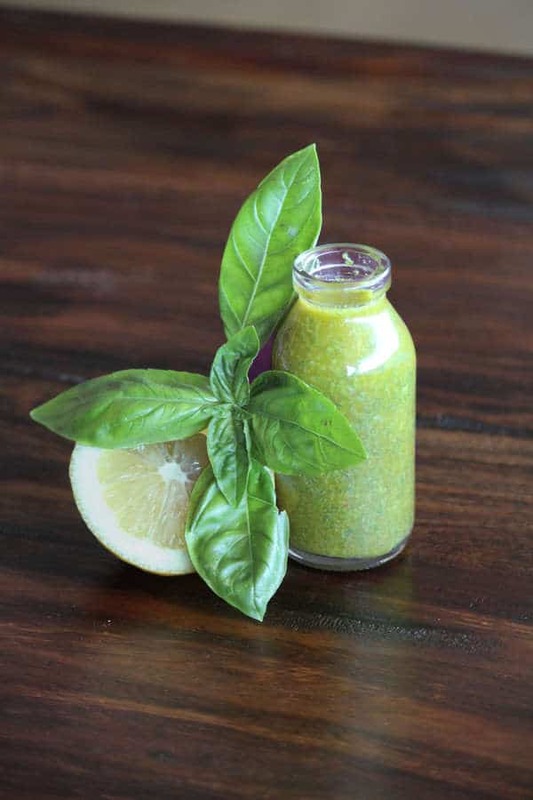 Judy C. – Zucchini or yellow squash slow cooked in butter, sprinkled with tarragon; put cauliflower in a food processor and pulse till it’s small pieces. slowly cook in a little bit of oil, salt & pepper till soft; roasted roma tomatoes mixed with spiralized zucchini: heat the tomatoes first, turn off heat and add zucchini, let sit for 5-10 minutes then eat. Jennifer L. – Brussels sprouts with bacon. 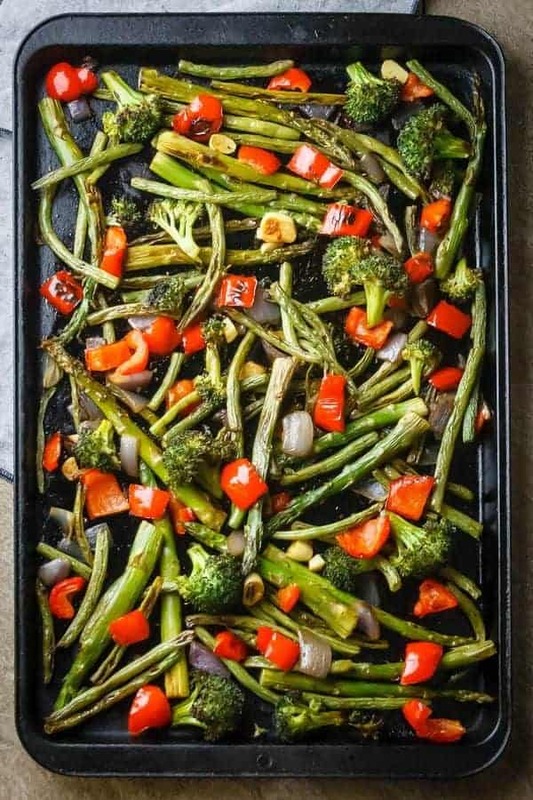 Terry S. – Roasted Veggies. Carrots,Cauliflower, Brussel Sprouts,Beets…any combo toss in Avacado Oil salt pepper put in shallow roasting pan 375 for about 45 minutes..about every 15 minutes retoss. Barbara W. – roasted butternut squash, try delicata squash, it is delicious and you can eat the peel. turnips are amazing I boil them a bit and finish cooking in ghee . . .
Amy K. – mashed sweet potatoes, baked sweet potatoes, sauteed squash and apples and bacon is one of our favorites. Tom J. 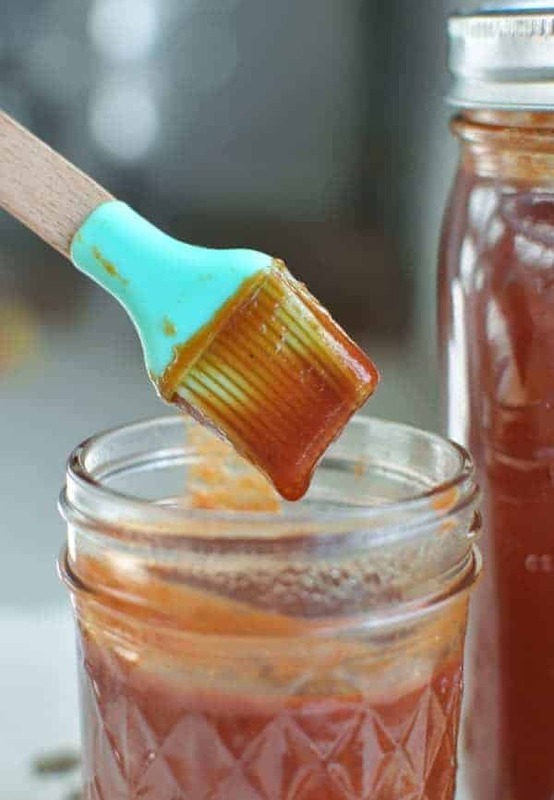 – save bacon grease when you cook it. Pan fry fresh zucchini and garlic in a tablespoon of it.. BAM! 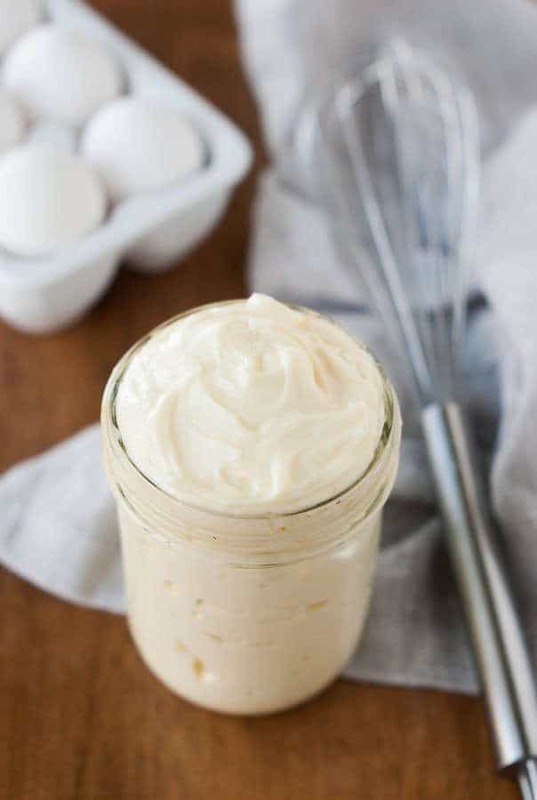 Robyn F. – Make coleslaw. 2 cups is about 6-7 grams of carbs. Mayo, celery seed and cider vinegar. JoJo B. – We do olive oil and garlic powder and pink salt and toss the veggies. 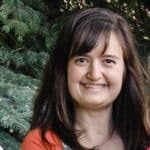 Beth H. – I don’t bother with a veggie side dish, instead I just chop up fruits and veggies and put them in a huge salad. So just a grilled meat and a giant salad, easy peasy and super healthy. 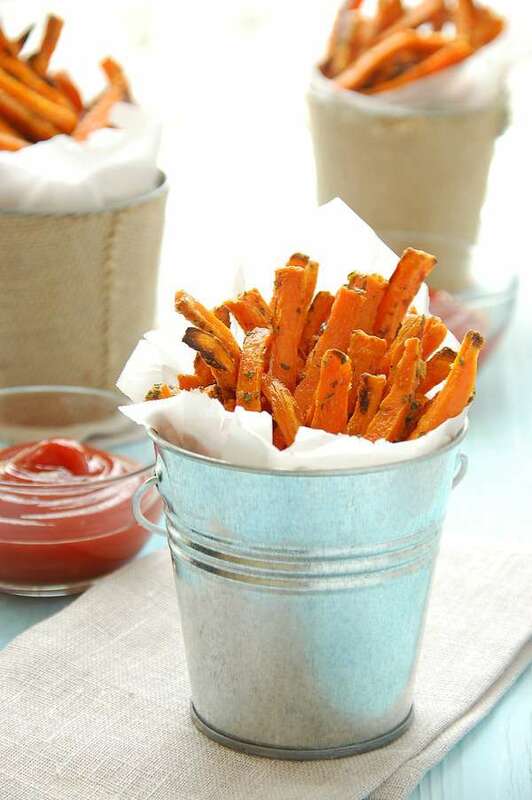 Khomson T. – Sweet potato and celery root ‘fries’. Donna S. – I’m from the South and could have greens at every meal. That’s how l get my “iums”. Calcium, magnesium, potassium, etc. Also, they’re loaded with iron. Blake C. – Plain is never good for more than a snack. I LOVE perusing the produce department for new stuff. Tonight I made lemon asparagus with salt and pepper, plus turmeric fried bok choy to go with my veal. Super tasty. Also try steaming broccoli and tossing with sesame oil and sesame seeds– it’s a favorite of mine. Marta G. – Some of my faves are: Green bean or asparagus, steamed to crunchy, tossed with ghee garlic, S & P and lemon zest. Fresh or frozen spinach in a pan with EVO, S&P, garlic, bacon bits pine nuts. Roasted mix veg, zucchini chunks, bunch of (or small) tomatoes, quartered fennel & capsicum (seeds removed), whole garlic cloves, toss in EVO & sprinkle S&P & chopped fresh or dried herbs – roast until just cooked through. Faitmah J. – Curried sweet potatoe stew…its a little, savory and spicy! 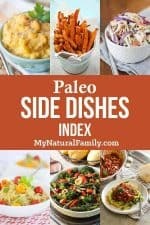 Between the different posts, you’ll find such a yummy variety of Paleo side dishes! I really think you will be pleased! Let us know which are your favorites and you are excited to try. This is an extra creamy squash soup with bacon and cauliflower. The cauliflower is pan roasted which adds a warm savory element to this soup. Well you know what the bacon does, adds a ton of delicious goodness. 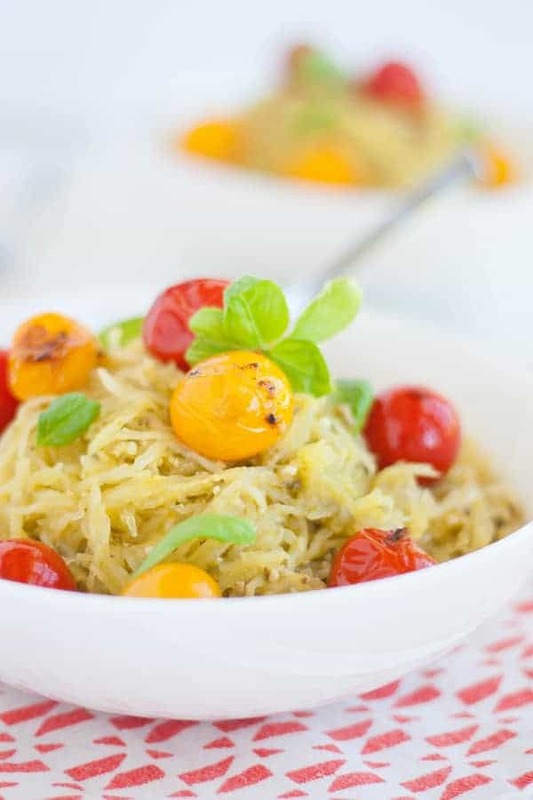 Spaghetti squash is a really good substitute for pasta and I think it reminds me enough of the real thing that I’m satisfied. This tastes almost like real chow mein but without the noodles. Make up a batch and try it out, I don’t think you’ll be disappointed. This eggplant is sauteed with garlic and onion, then simmered with red wine and tomatoes, then cooked down a bit. The olives and capers give it flavor and depth while the chili flakes give it just the perfect amount of heat.